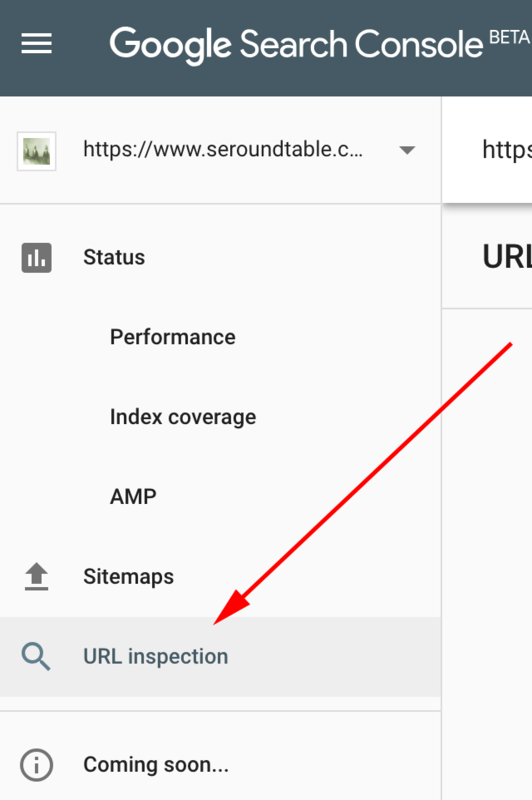 Yesterday we covered the new Google Search Console URL inspection tool and the biggest question I've seen about it is where can I find it? Well, many of you won't see it until Google finishes rolling it out. I was unable to see it yesterday but as of this morning, Google released it to me in the new beta version of the Google Search Console. In fact, I asked on Twitter this morning if people are seeing it now and most still are not. So just hang tight and check back to see if you see it. API for URL Inspector Tool? Nope, not yet. Google said they have no immediate plans for an API for this tool. Alas, there's no immediate plan to provide this data via API. We're excited to see how it's used in the UI first. What would you additionally do via API? Good point - we should make it clearer there. Thanks!